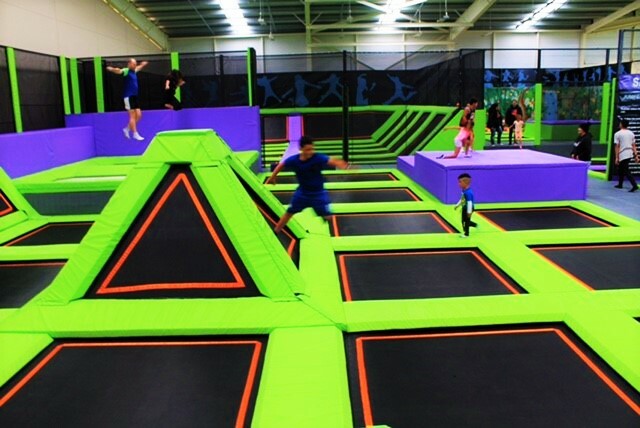 Established in 2017, Jumperama is a trampoline park in Hutt Park, Wellington. 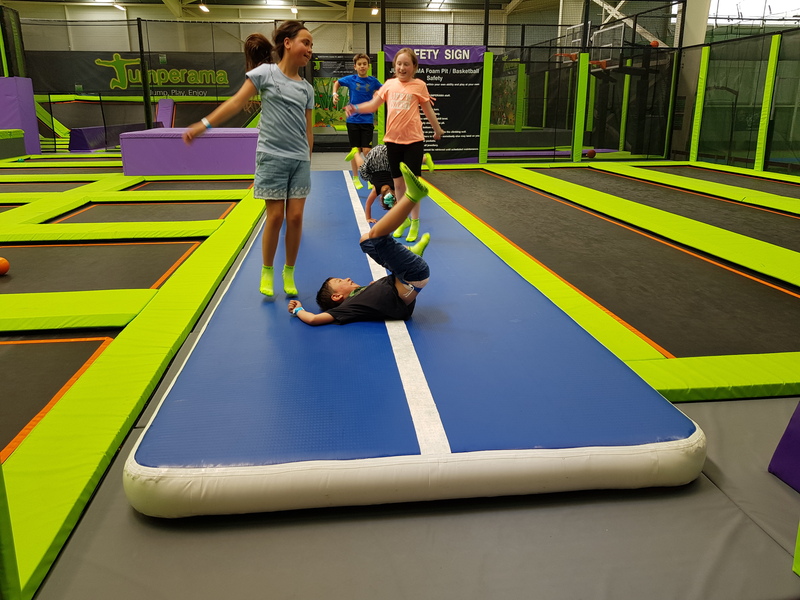 We have a fun variety of activities available at the park, including loads of trampolines for general jumping and leaping, a huge foam pit for epic flips and tricks and two basketball hoops for throwing down massive slam dunks! 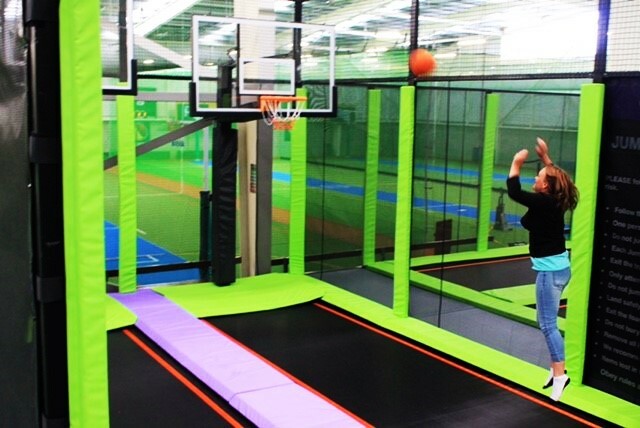 Jump higher than ever on our two Olympics trampolines! The elastic fabric allows for more bounce and more fun! Next to the Olympic tramps are two high walls to perform awesome combos off. 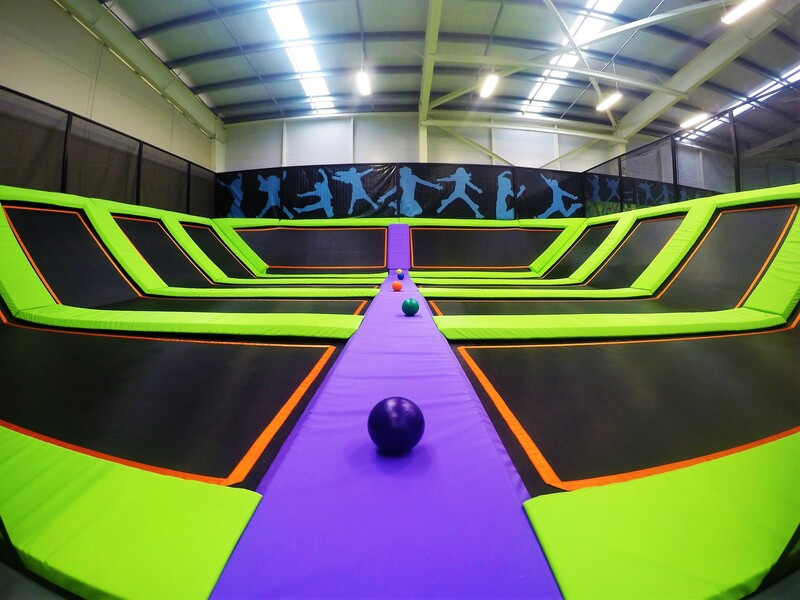 Enjoy an epic game of Dodgeball in our special Dodgeball arena! 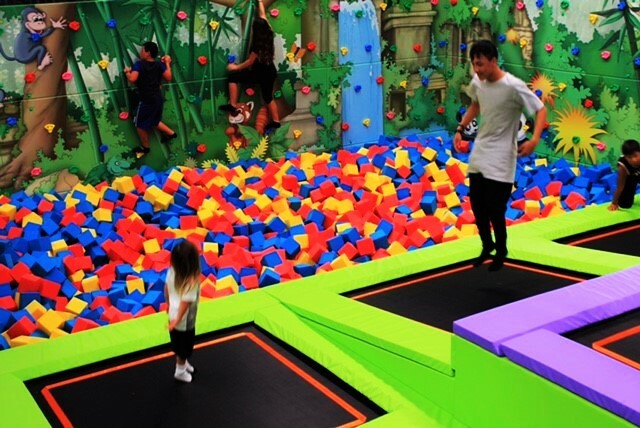 We have plenty of foam balls in the arena, so you can play an informal match during your Jump session at Jumperama. 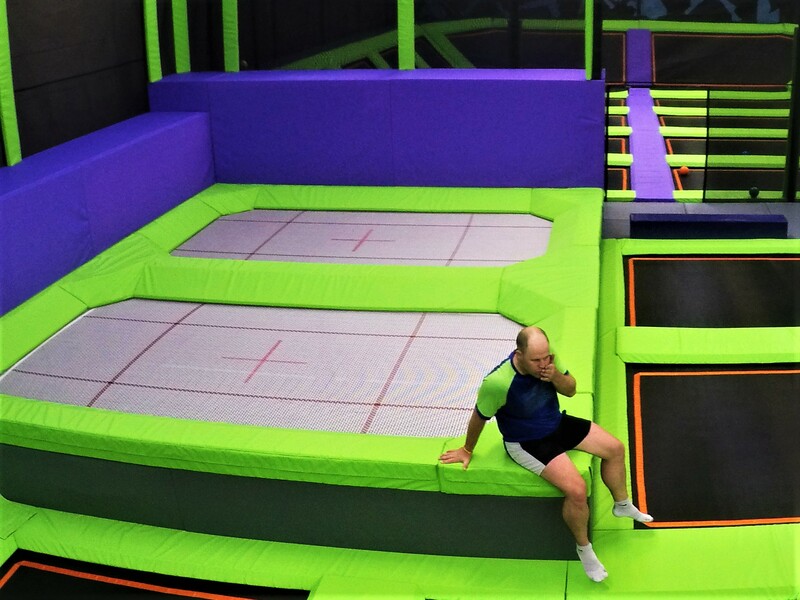 Jumperama’s inflatable tumbling mat gives the the opportunity to try all of your best tumbling tricks, without worrying about a hard landing! See how many flips you can do in a row!